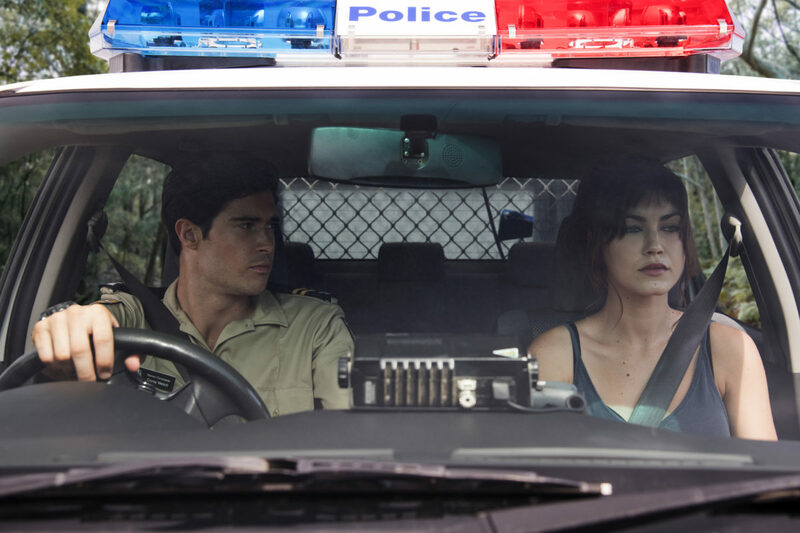 Netflix has just released the teaser trailer for their first ever Australian original drama series, Tidelands. The Netflix original series is set to be released to the subscription site on December 14. The call for locally made content was responded to by Netflix in mid-2017. The ten-part series is written and created by Stephen M. Irwin and Leigh McGrath. Tidelands was filmed in Queensland, Australia and is set in fictional town Orphelin Bay. The supernatural crime drama follows former criminal Cal McTeer (played by Charlotte Best) as she tries to unlock the secrets that lie beneath the surface of Orphelin Bay before it’s too late. After she discovers the body of a local fisherman after it has washed ashore, she must uncover the town’s secrets. During that process, she discovers the town’s strange inhabitants known as ‘Tidelanders’ – half-Siren, half-human types. In Greek mythology, Siren’s are supernatural creatures that lure men to their deaths in the sea. Arielle (played by Elsa Pataky) is the Tidelanders leader. Joining Best and Pataky in the cast is Aaron Jakubenko, Peter O’Brien, Madeleine Madden, Mattias Inwood and Marco Pigossi. Will you be watching Tidelands? Let us know in the comments!